JeffrAy Kessler has been working toward publishing these books for a long time. It all started with an innocent conversation with his grandson, Zach. The story that began that day quickly took on a life of its own. Kessler knew that the story of Victor needed to be told. 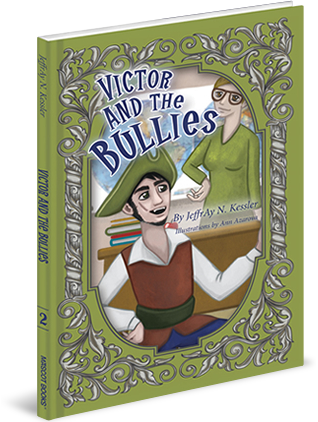 Through Victor's kindness and acceptance, Kessler hopes to stress the importance of these values in everyday life. JeffrAy Kessler is a retired elementary school teacher living in northern, lower Michigan with his wife. His students and family have always provided life's spirit and inspiration. The Kesslers enjoy spending time with their family and volunteering in their community. Along with working on the story about Victor, JeffrAy writes feature articles for a local weekly newspaper. Contact the author at perkins90@hotmail.com. Set in a beautiful coastal town in Northern Michigan, this story of a friendly vampire is sure to capture your heart and mind. With historical references and lighthouse lore, author JeffrAy Kessler introduces the reader to a world of sailing and adventure that he holds close to his heart. 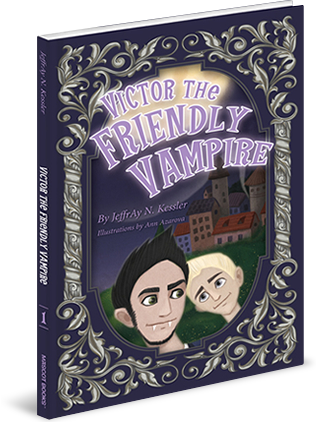 The trilogy, Victor the Friendly Vampire, will speak to both natives and visitors of Lake Michigan. 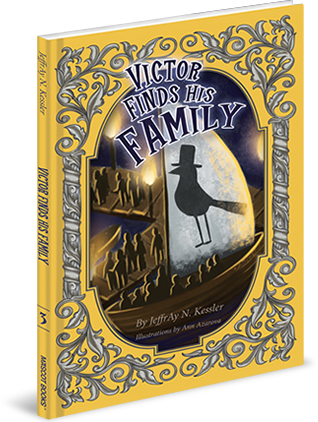 Victor's escapades will take young readers on an emotional ride. They will laugh. They will cry. They will think. 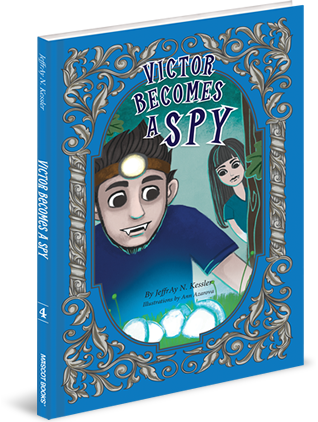 Each of Victor's books is meant to teach a lesson and promote discussion. Whether the issue is prejudice, bullying, or broken families, these are issues that are important in the lives of many young people and worthy of addressing. © Mascot Books, Inc. All Rights Reserved.